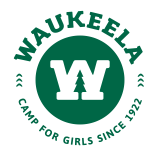 Waukeela has been welcoming new campers for over 90 years! Our two-week program is designed with intentional goals to help each of our campers develop and grow. We offer an introductory, two-week option for first-time campers who are entering 3rd to 5th grade. 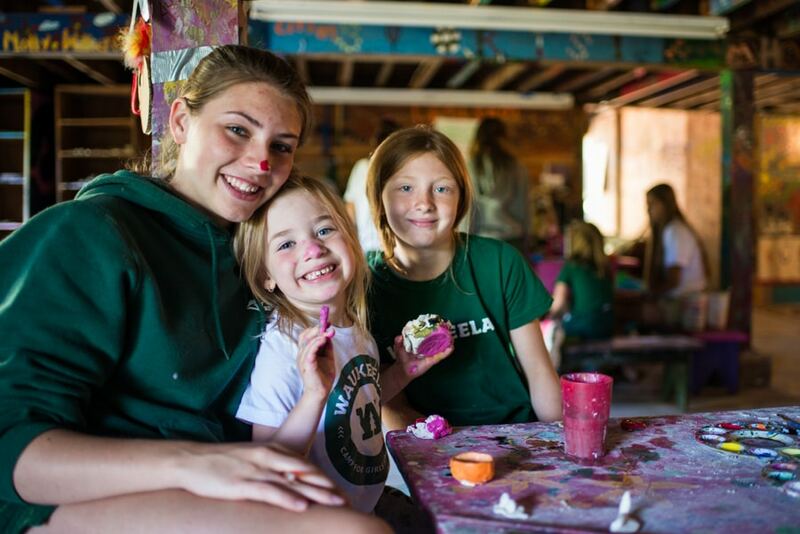 We only offer this introductory camp to first-time campers, and we make an effort to provide campers with nurturing and experienced staff members to help guide them through what may be their first time away from home. We can’t wait to welcome your daughter to her first year at Waukeela!